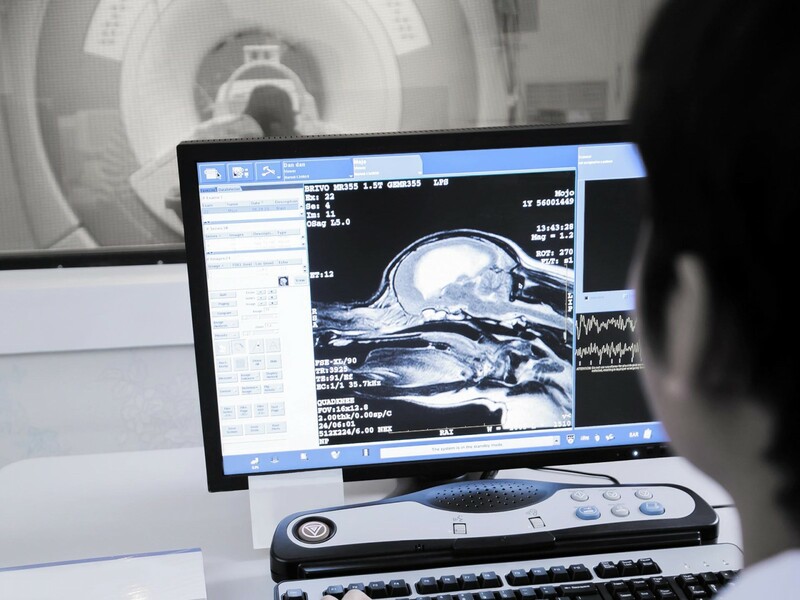 Ultrasound, CT, MRI and Endoscopy Scans available in an outpatient setting. All of our consultants are specialists in their area of expertise. 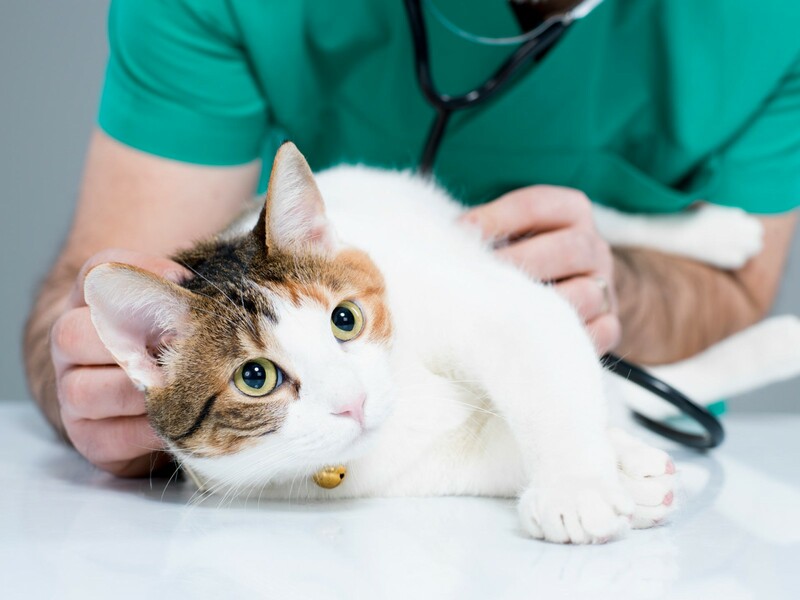 Together with state of the art equipment and the latest therapies, we will help to diagnose and treat your pet's condition with care and compassion. 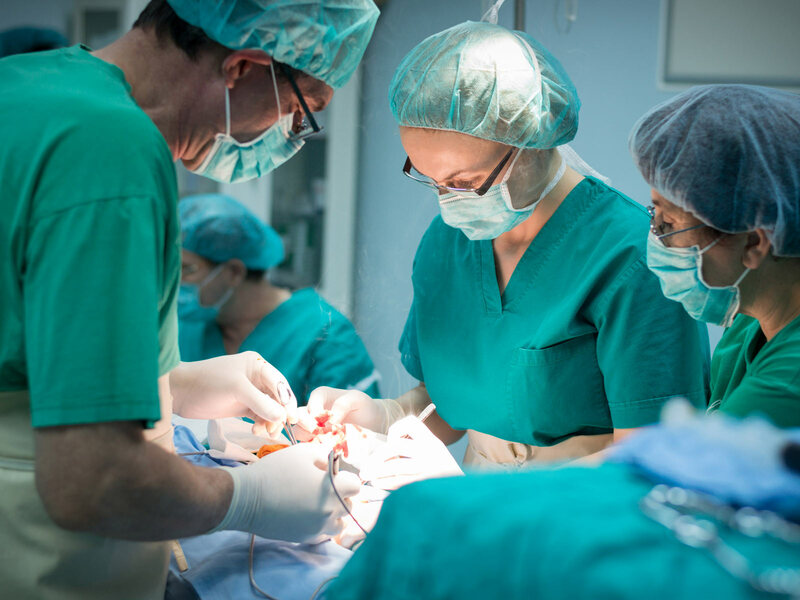 All of our consultants are specialists in their area of expertise, have had years of advanced training and tackle some of the toughest medical and surgical conditions every day. 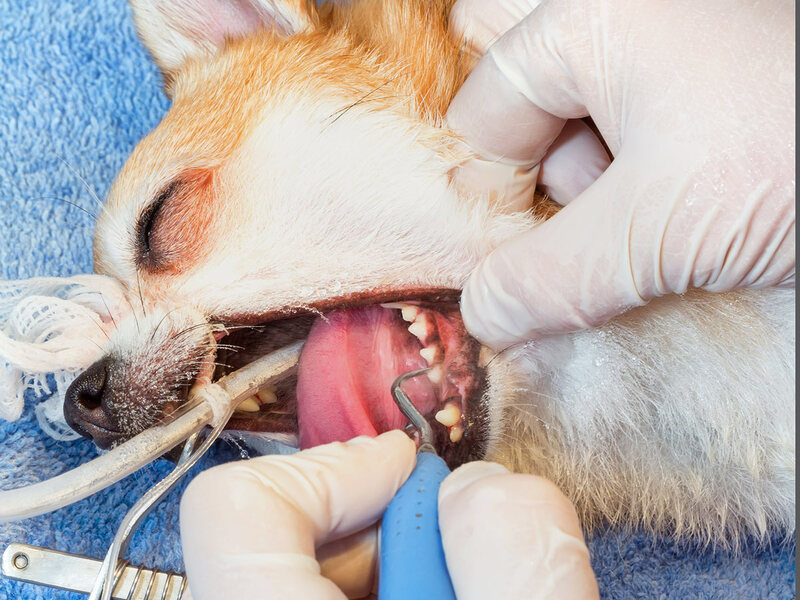 Why should you refer to The Veterinary Referral Centre? 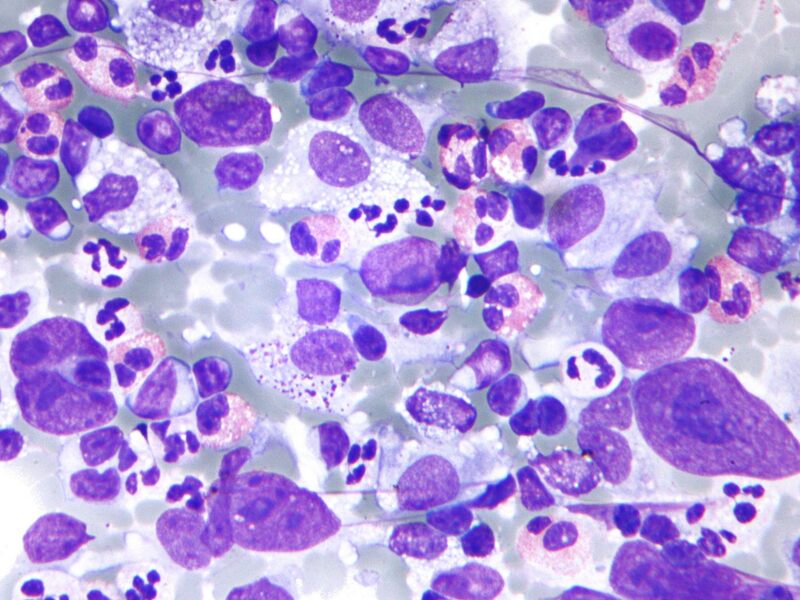 – Because our practice offers a group of specialists, each experts in their own field. We also proud to have a customer service support system that is second to none. 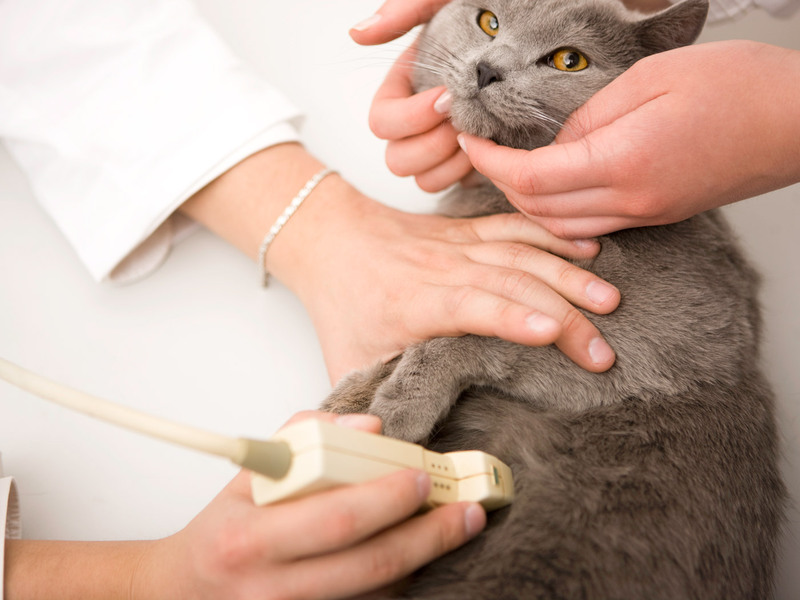 The Veterinary Referral Centre can offer Internal Medicine, Surgery (orthopaedic and soft tissue) Diagnostic Imaging (onsite MRI); CT including outpatient scans, Dentistry, Cardiology, Oncology, Dermatology, Acupuncture and Herbal Medicine. 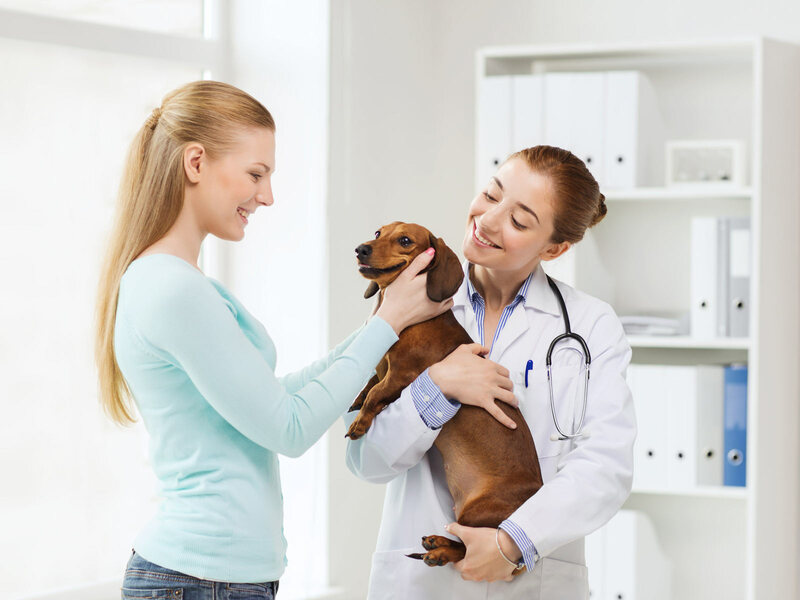 The Veterinary Referral Centre will provide you with the kind of care and compassion you would expect from your own family doctor. 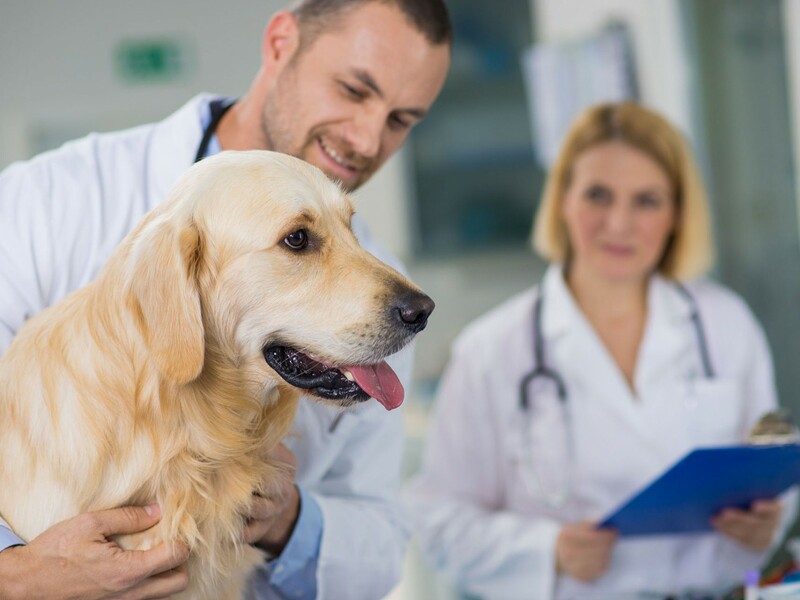 We will accurately diagnose your pet’s condition and provide a tailored management and treatment plan that best meets your pet’s needs. 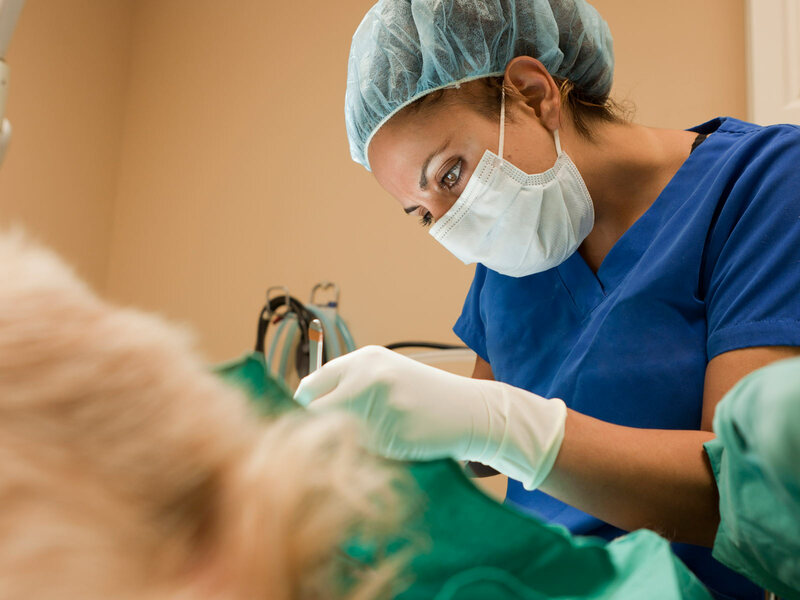 Truly expert care combines this wealth of expertise with cutting-edge technology and a passionate commitment to compassion and respect for your pet, you and your family. We treat your pet as we would treat ours; we regard you as family and your own vet as our valued partner in our search for what is best for the pet you love. 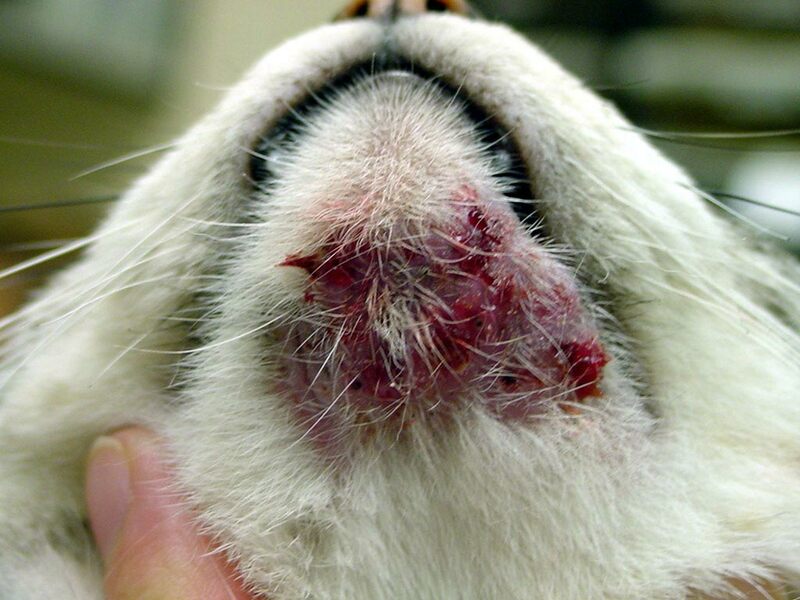 The Veterinary Referral Centre is located 2 minutes from Junction 6 on the M25 on the A25.